Developer Larian Studios has released a Kickstarter update that announces a slight delay for Divinity: Original Sin. Now, the highly involved roleplaying game (RPG) will come to Steam’s normal store on June 30, instead of June 20, 2014. It has opted for the 10-day delay to put in some voice-overs for the game. It will use the same bombastic voices that it had in Divinity: Dragon Commander. Not all characters will be audible. 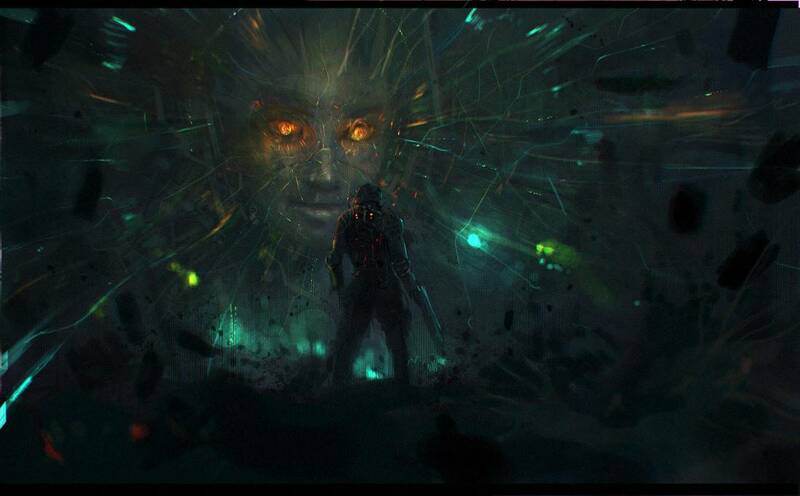 Instead, Larian Studios has opted for a more environmental and reactive design of chatter noises, though it will be possible to choose a voice. Moreover, Divinity: Original Sin will feature an extensive soundtrack of over 130 songs. This is due to their composer, Kirill, suffering a personal setback, leading the company to look through a vault of unreleased work and choosing fitting compositions for the game. In gameplay content, Divinity: Original Sin will get a snowman. It’s not exactly topical right now, but what other games to you know that have living, moving snowmen? Not a lot, probably. While Divinity: Original Sin is still gunning for Steam release, it is currently already available through Early Access. It’s been doing quite well on the platform so far and it will be getting an update soon that adjusts some surface elements, as well as tweaking more touches. Moreover, Divinity: Original Sin was also a raging Kickstarter success. When it originally sought funding for $400,000, a lofty goal already, Larian Studios managed to pull out almost $1 million or over $900,000, at least.